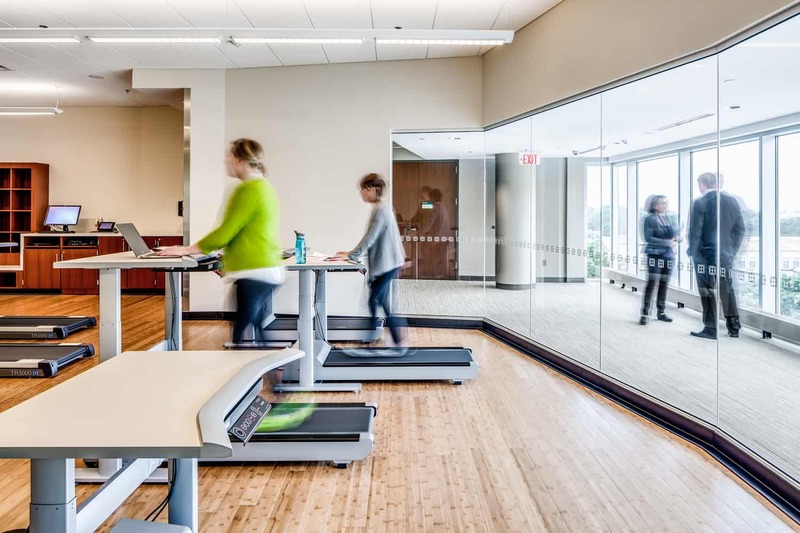 If health is more than the absence of illness, how does a health care organization create an environment that attracts people who want to be healthier and seek clinical expertise and research as much as motivation and support? 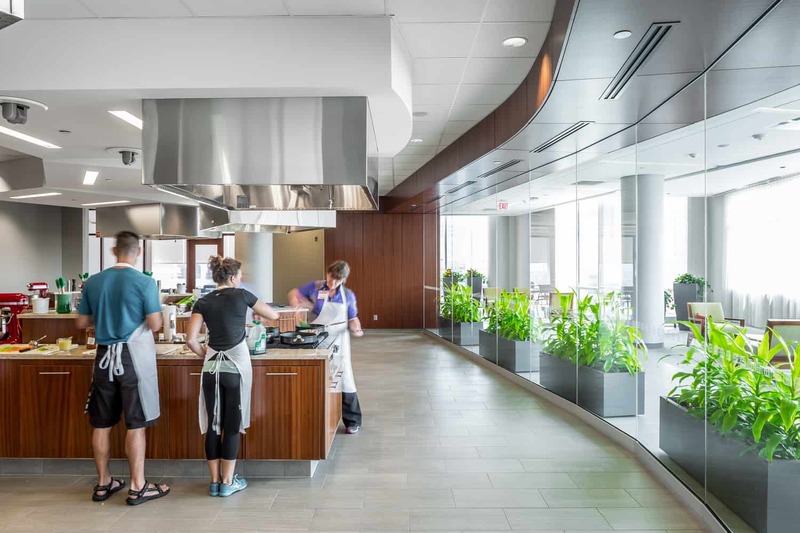 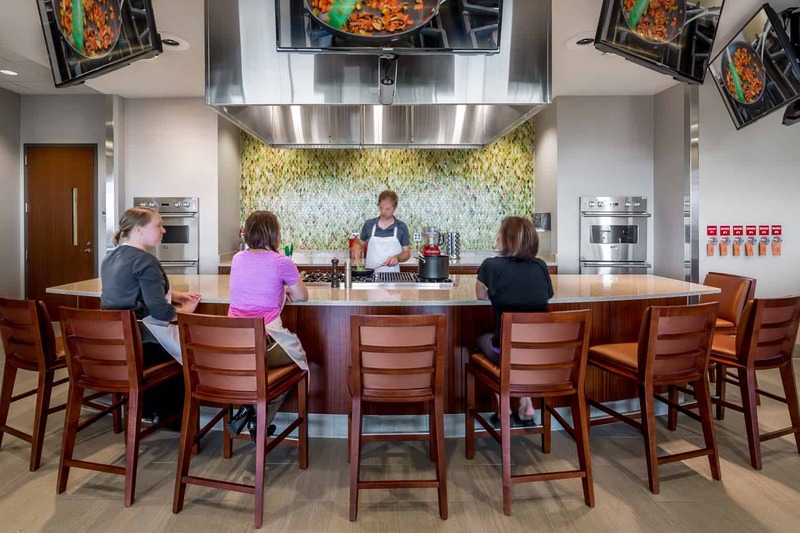 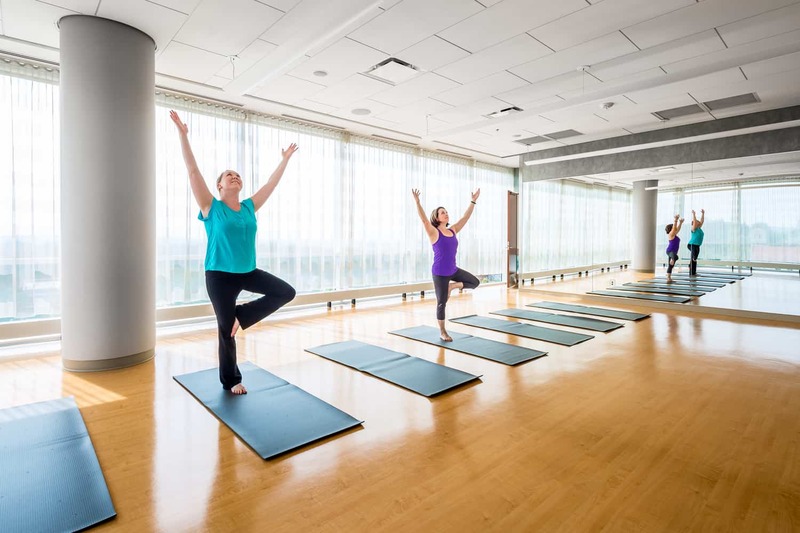 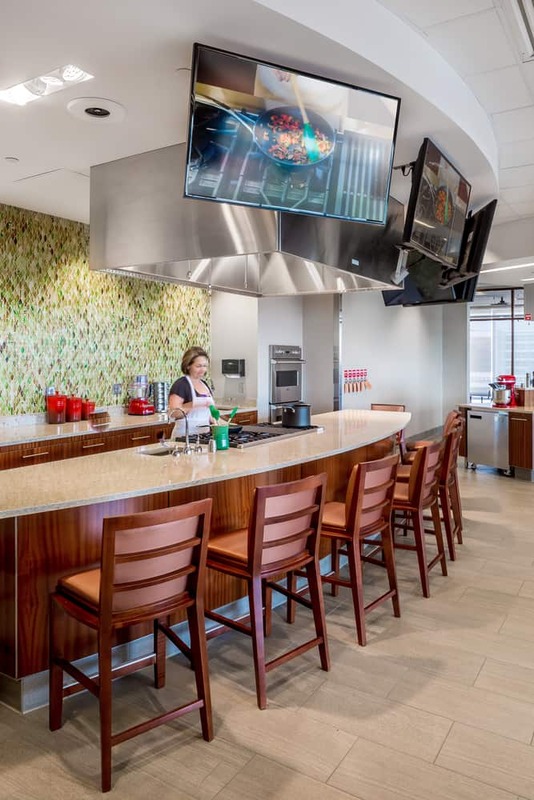 From that perspective, Mayo Clinic gives fresh form to its Healthy Living Program that welcomes guests into a world of natural, warm, and inspiring support built on a foundation of medical and health care research linking healthy behaviors to long-term well-being. 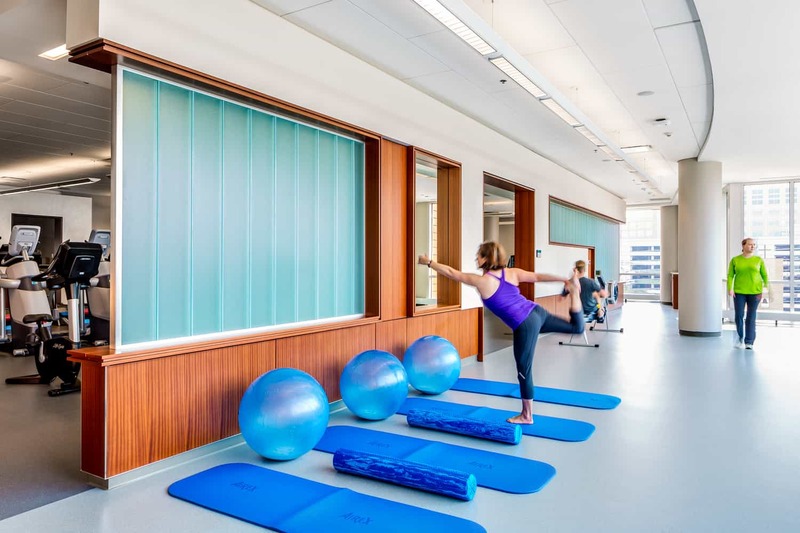 Expanding upon the existing Dan Abraham Healthy Living Center designed in 2006 by BWBR and design partner Dewberry, the four-story Healthy Living Program achieves a higher level of wellness through a balance of care, fitness, nutrition, and natural and spiritual awareness, all in the heart of a city’s urban core. 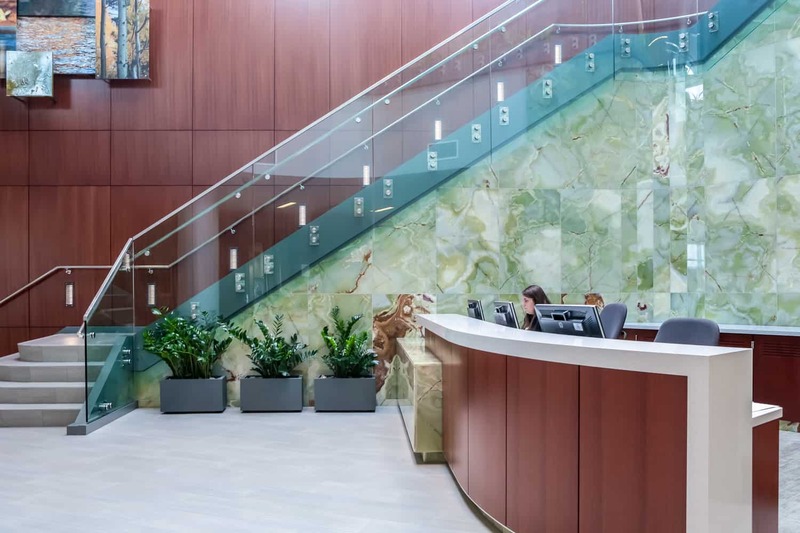 From the start, Mayo Clinic invites guests into a personal journey of confidence, inspiration, and beauty that is reflective of Mayo and deserving of the patient’s multi-day, personal investment. 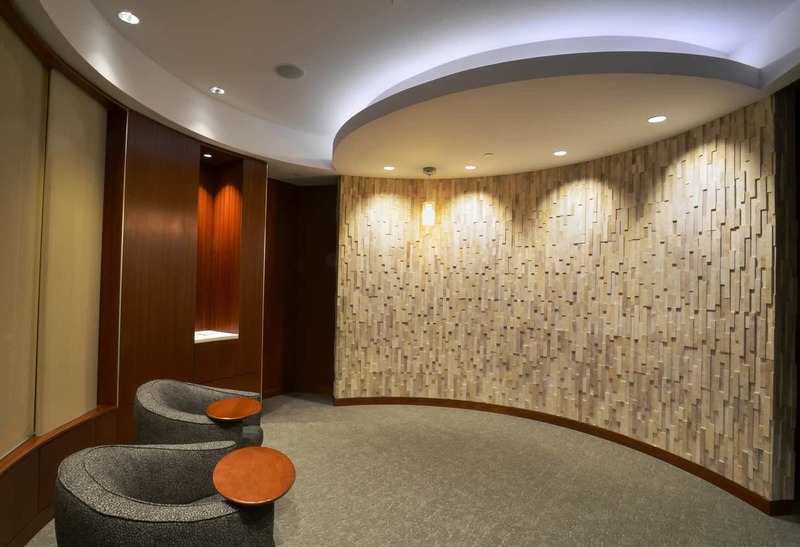 A mix of natural elegance, rich materials, and radiant natural light greets guest in the lobby and begins the transcendent journey to long-lasting wellness. 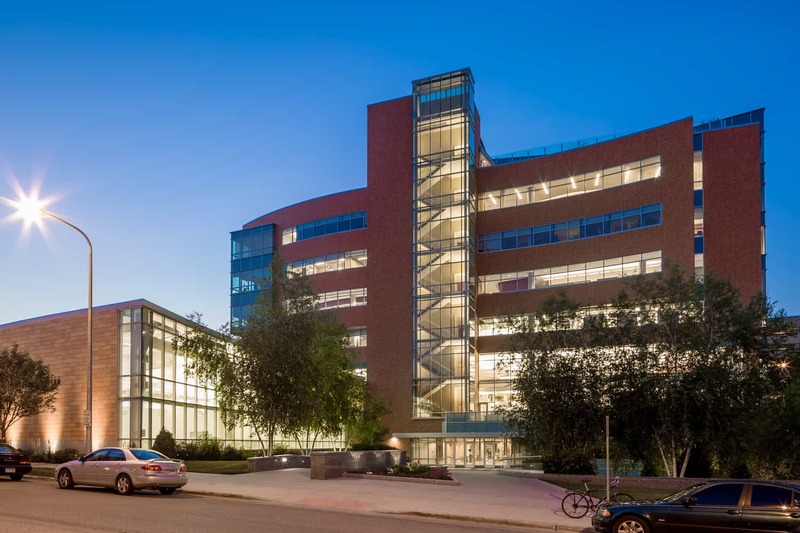 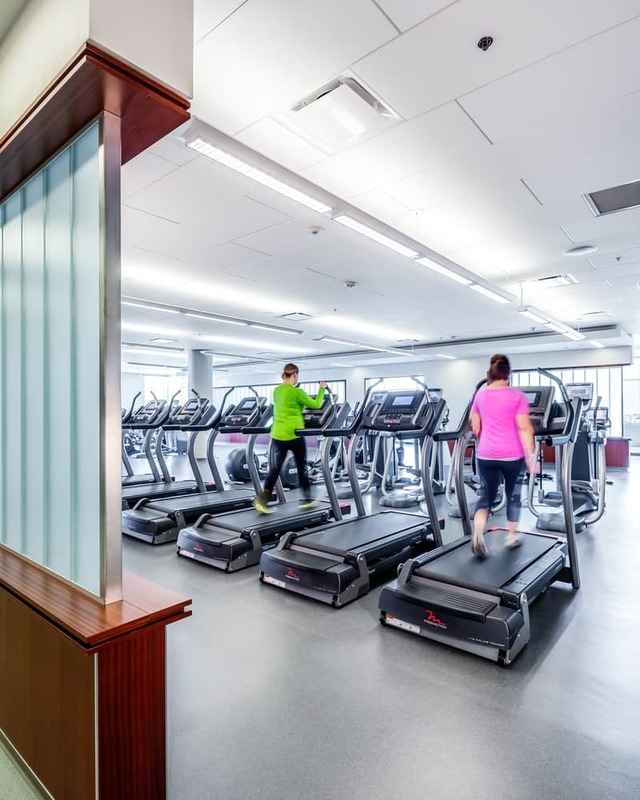 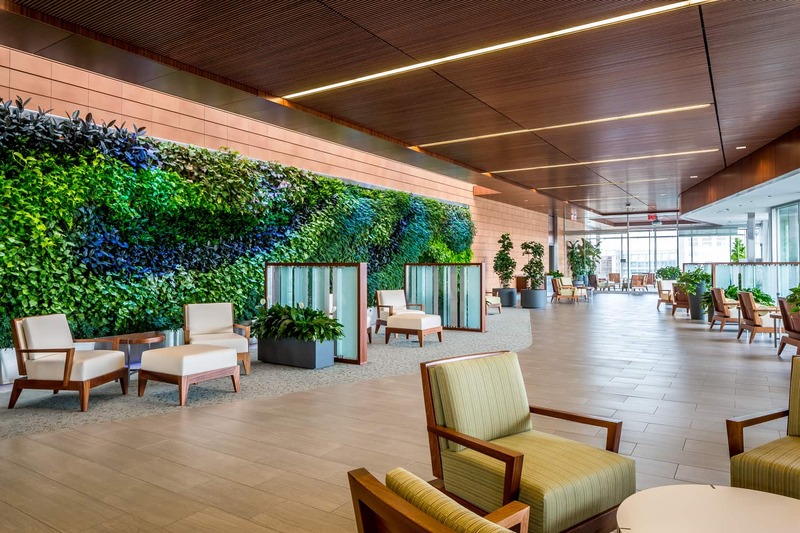 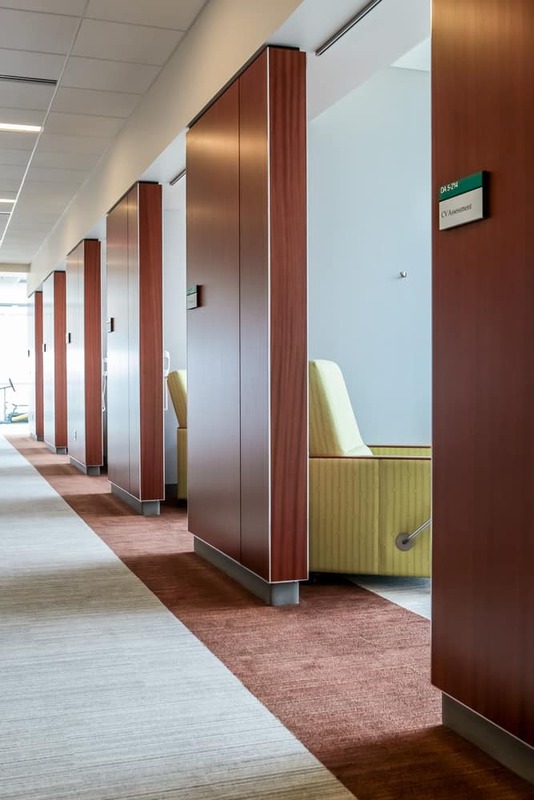 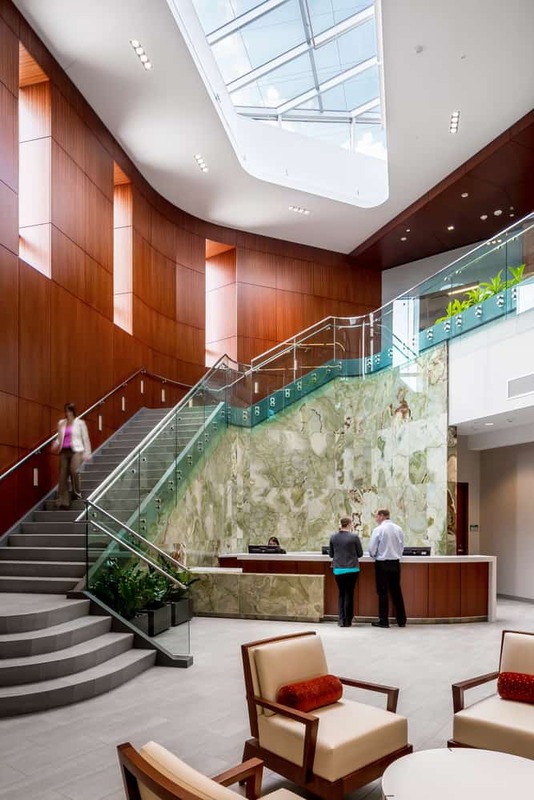 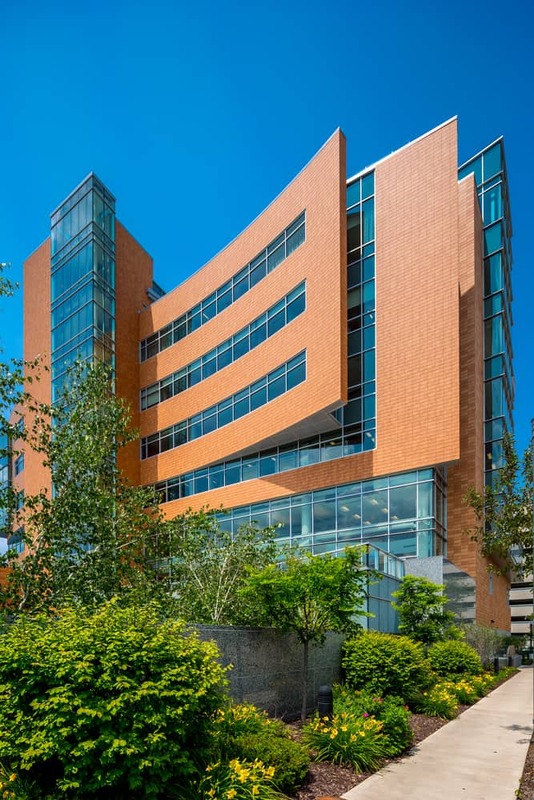 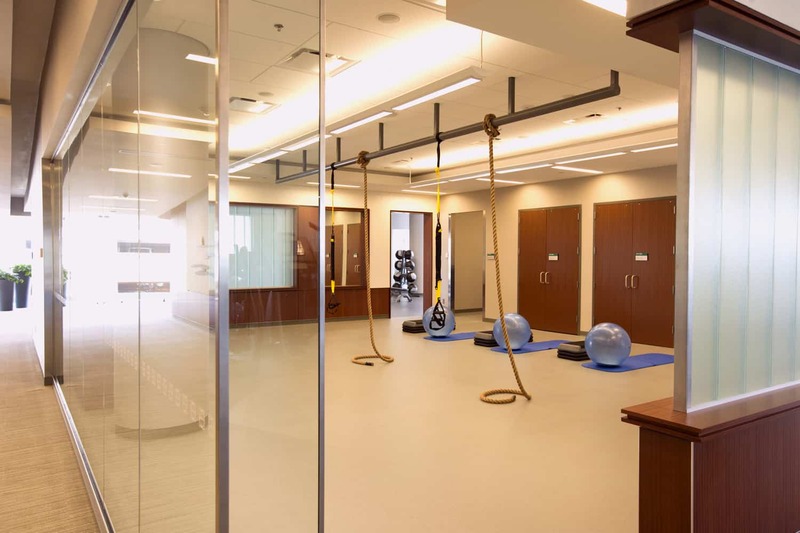 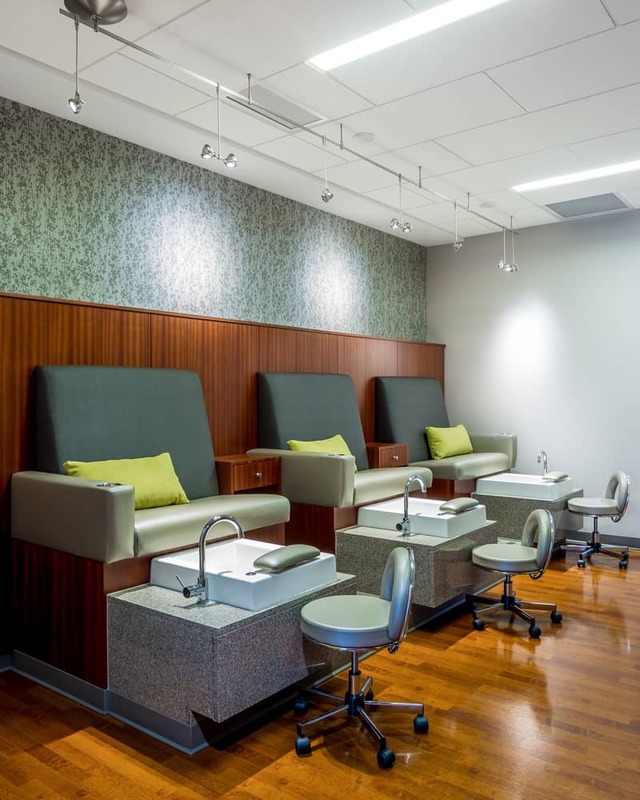 Showing a restrained beauty, the expansion reflects Mayo Clinic’s approach to show respect for the guest and employee while demonstrating sophistication in health and care, a strategy the carries throughout the floors, health assessment rooms, training studios, and resiliency spaces. 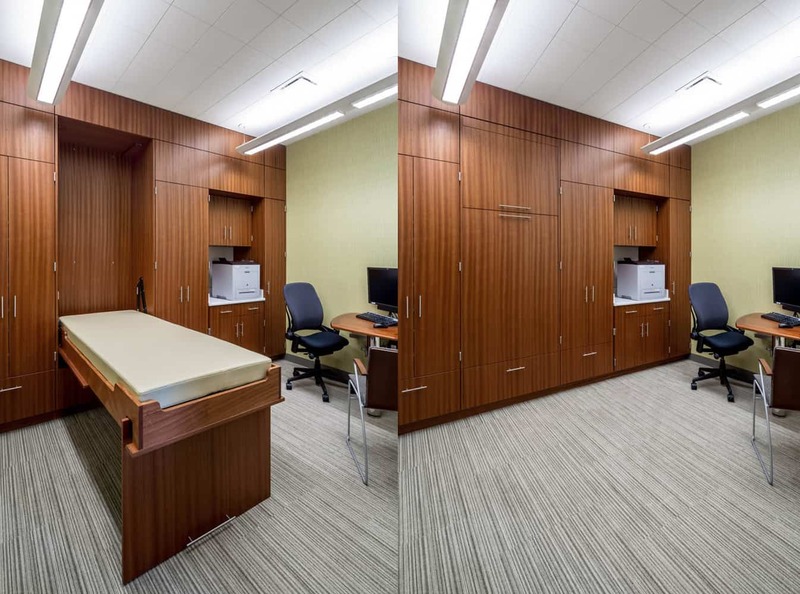 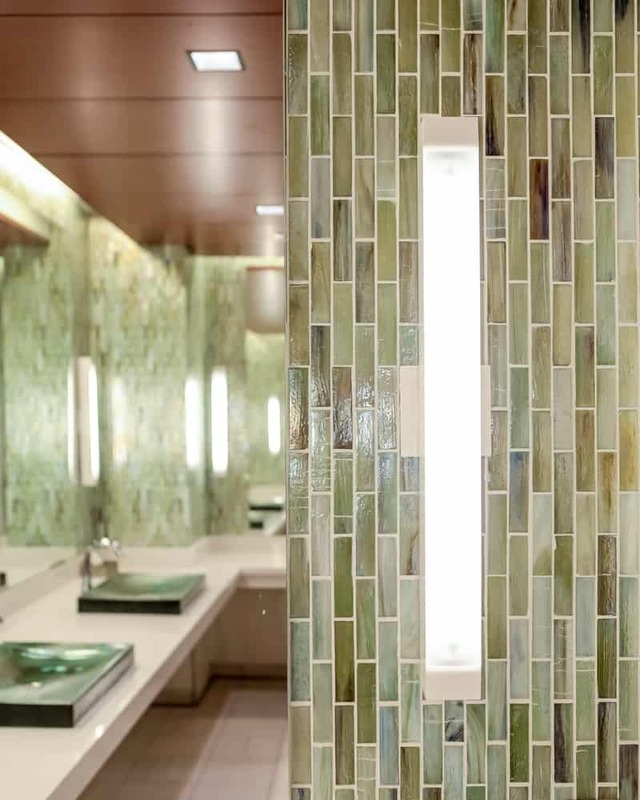 The design choices create an immersive environment for health that is seamless both in its transitions between spaces and in Mayo Clinic’s integrated health care offerings.